The causes of weight gain are multiple and varied. Despite dieting and exercise, it is often just not possible to get rid of excess kilos, and cellulite. 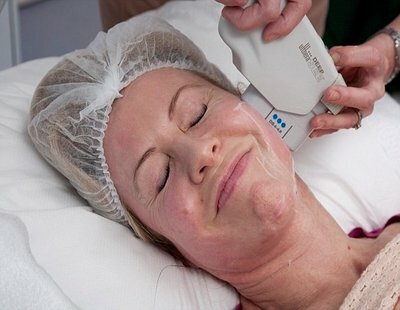 Thanks to new non-invasive aesthetic medicine techniques, all women can say «I CAN LOSE WEIGHT». This technique of cold thinning is indicated for small localized fat deposits. The result is visible from the 2nd week but the maximum is reached at 3 months. 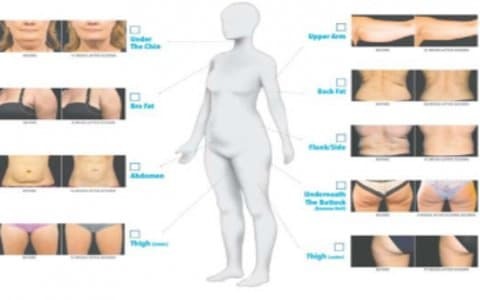 Cryolipolysis should not be used as a thinning technique for the whole body. Radiofrequency is often used for skin firming, but a new handpiece has been designed to refine areas of the body. The loss of centimeters depends on various factors that will be analyzed in consultation. 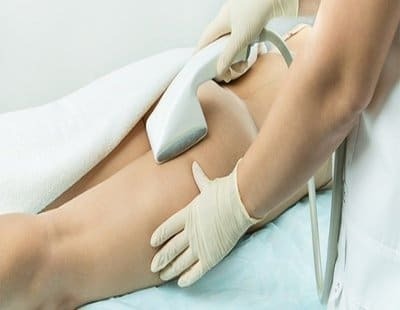 If the surface to be treated is important (abdomen, thighs ...), we use focused ultrasound.HIFU waves (high-intensity focused ultrasound) have significant penetration, and in turn, create significant heat. The treatment exposes the treated zone to a certain type of long-length sound waves, the high-intensity focused ultrasound. Sound waves focus on sub-cutaneous fat, and by raising the localised temperature, ‘burn’ the fatty cells without damaging the surrounding tissues. After about two weeks, the destroyed cells are naturally eliminated. The first results start to be visible, but you must wait for three months to see optimal results. This treatment is a bit more painful than the other solutions, and can result in redness or swelling. It is not recommended for the obese in case it leads to fat fibrosis, hormonal troubles, or coagulation. One single treatment usually suffices. After trying regimes, diverse and varied machines, it was only with Doctor Romano that I obtained quick results, her treatments are personalized. My objective was to lose 5cm in 2 months. I met my objective. Thank you Doctor Romano. I had love handles for years, yet I had a good life hygiene. Sessions with Doctor Romano and the result was there. Radiofrequency 150€-200€ each session, it needs 8 sessions.